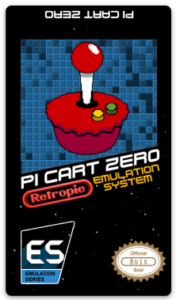 Raspberry Pi Zero NES cartridge labels and cart kits are now available. 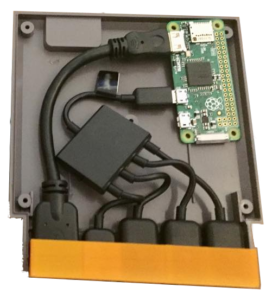 Fully assembled Pi Cart Zeros are coming soon! 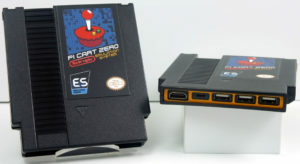 NES Cart Kits include HDMI cable, USB hub and matching port bezel. (Raspberry Pi not included).